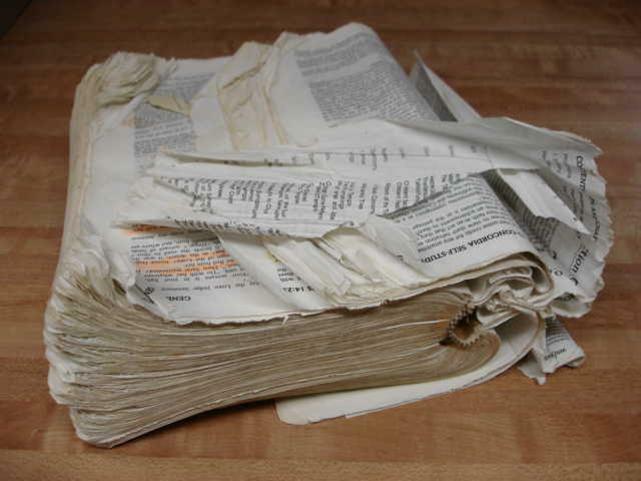 This Hand Bible required a lot of patience and care to restore it to a usable condition. The original binding of this Hand Bible was not worth saving. It was rebound in black leather with a flexible cover. on the front endpaper were saved. 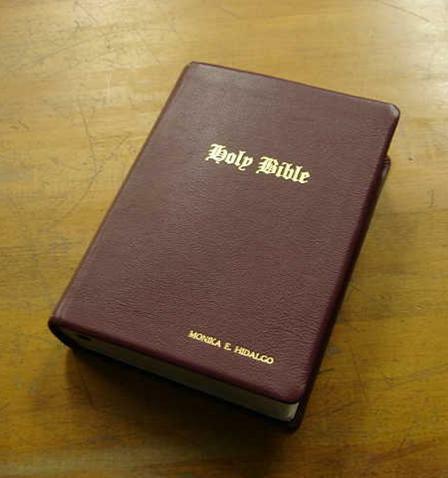 The Bible was rebound in black cowhide. This Bible was rebound in black Morocco Leather. imprinted the owner's name on the front cover. An inexpensive copy of the New Testament, rebound in dark blue leather.